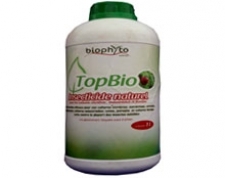 The bio-pesticide Top Bio is an emulsifiable concentrate containing azadirachtin, nimbin, citronellal, citronellol, geraniol, granting insecticide, insect repellent and fungicide effects for the control of pests. 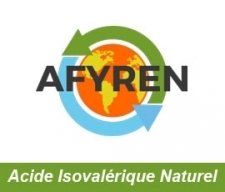 AFYREN produce a 100% biobased Natural Isovaleric Acid with a respectful process for environment and non GMO natural microorganisms. The raw materials used are also non GMO. 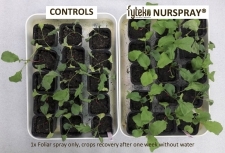 NURSPRAY® is a foliar spray Biostimulant, designed to help crops resist and recover more efficiently from stress conditions. This liquid formulation is based on a novel modified polysaccharide (Patented), which enables the plant to activate it’s internal tolerance mechanism towards heat and lack of water (e.g. drought conditions).